Posted on Monday, September 24th, 2018 at 4:46 pm in Latest News. Every few years, new studies on alcohol and its effect on the human body allow us to become more aware of the dangers of alcohol to the average person. The government has decided to re-release the alcohol guidelines as recent as 2016, with the proposal before that dating back to 1996. One major change has come into effect: according to the government’s most recent guidelines on alcohol intake, having several drink free days a week is important. In this blog, we look at why the governments latest effort to combat alcohol-related deaths and diseases could have a big effect on the overall health of the British population. Drinking alcohol every night can make a vast and heavy difference on your health for the average person. Without realising it – daily drinks can add up quite quickly every day. Having a gap every few days allows you to let your body recover from the alcohol consumption of the day before. Even three or four drinks can already be a lot for your liver to break down. That is why it is important that you allow your main organs time to breakdown the enzymes from the alcohol – continuing to drink 24 hours after will affect the liver. To add to that, drink free days will help you lose weight. Often, during days where you do drink, it will be harder to keep your diet intact, and you often choose options that are not as healthy when you have been drinking. Alcohol itself is a factor in weight gain due to the amount of calories you can find in alcoholic drinks. Not only are the physical effects from abstaining beneficial – but for your mind and soul it can be very helpful. 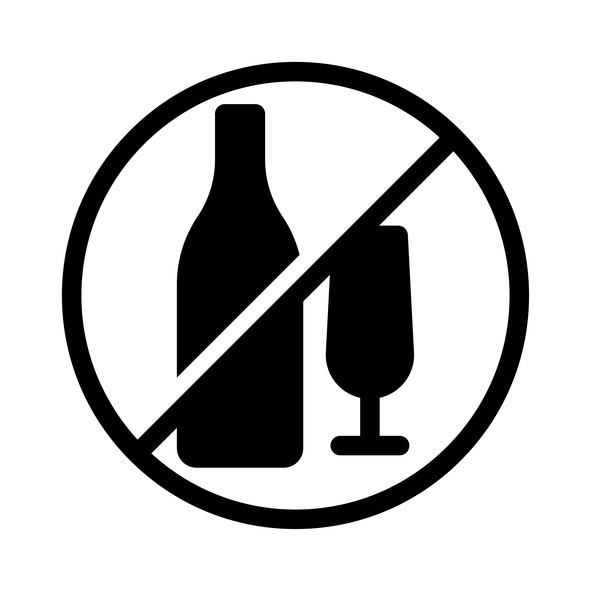 Having non-drinking days can stop you from becoming addicted to alcohol. You build up discipline and you regulate your happiness better on non -drinking days. Do you feel like your days are struggling to stay alcohol-free for a few days in a row, and you might believe you have an alcohol problem? There is no shame in that. Why not give Cassiobury Court a call today? We might be able to help you live a life without alcohol abuse and all of the issues that come with it. Alternatively, read more about alcohol addiction here.